Was recently talking to Kara about how we know so little about wine, and we need to get better. 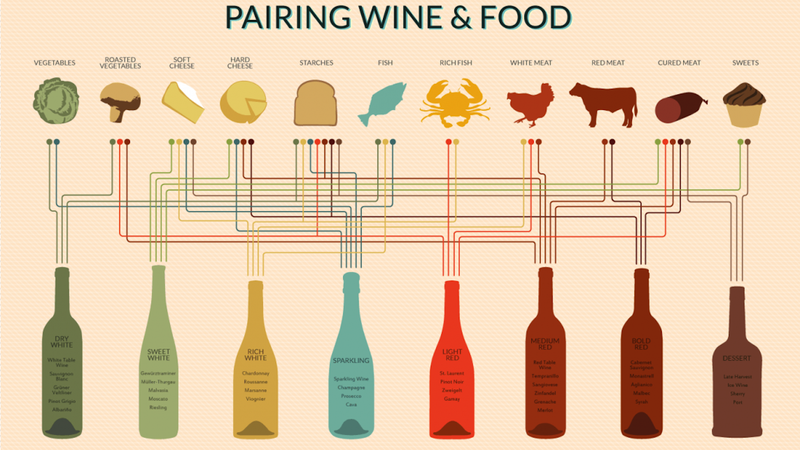 Thsi infograph is so handy for giving a quick and easy suggestion for what wine to order or buy before eating certain foods. Thanks Lifehacker for the awesome article!